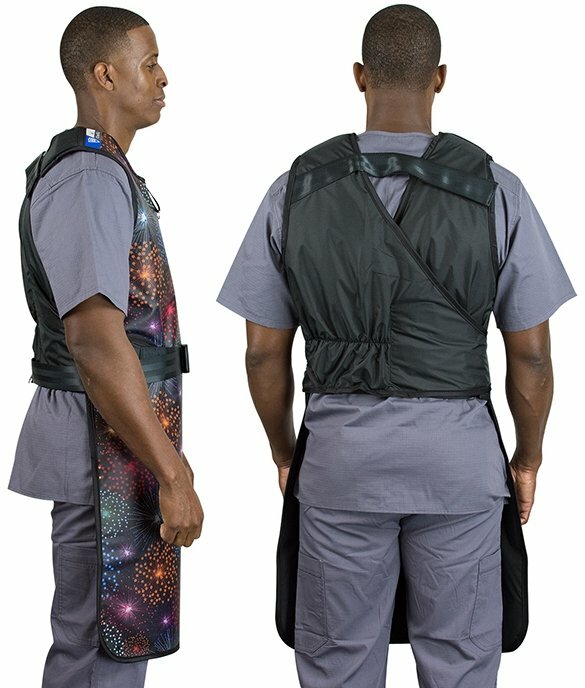 The A10 model lead apron provides frontal protection with a great variance in fit for different body types. It offers a criss-cross stretch back, Hook & Loop shoulder strap and front buckle closure. The A10 provides weight distribution between shoulders and back. 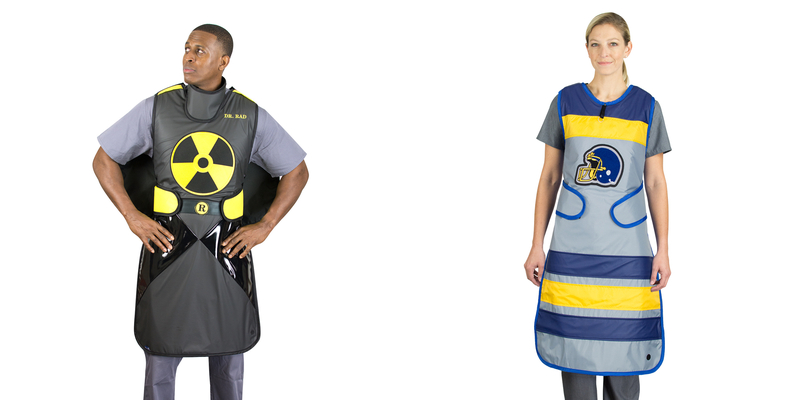 We also have pregnancy/maternity attachments available that help keep women safer during those months. 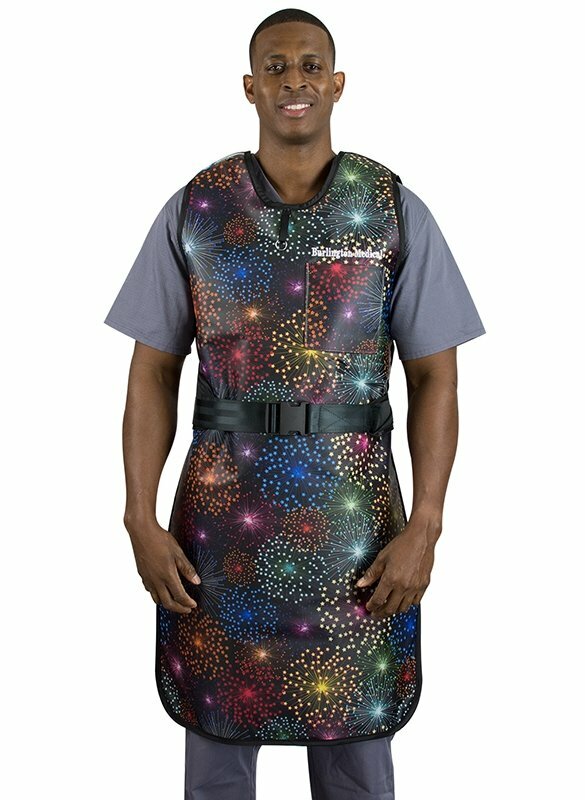 Frontal protection apron with criss-cross stretch back, Velcro® shoulder strap and front buckle closure. Provides weight distribution between shoulders and back.